The +1 203 781 area code numbers are located in New Haven, Connecticut. This serviced is provided by Southern New England Telephone Co. for Landline phone numbers. 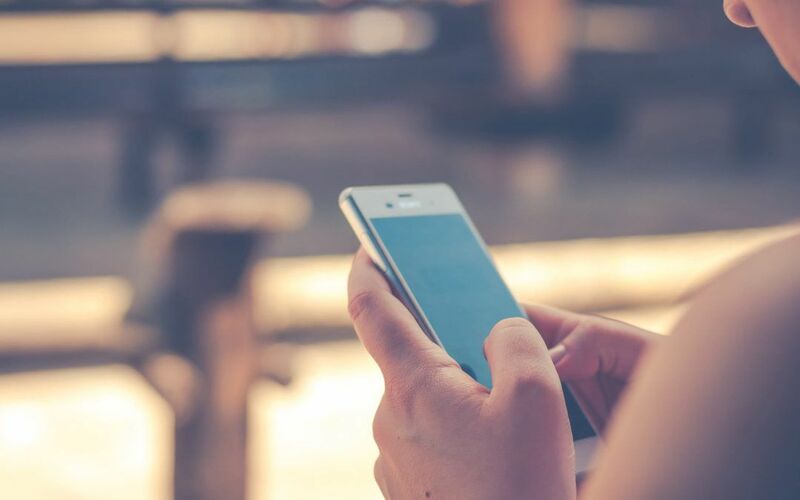 Retrieve caller information for 203781, we offer a full reverse phone number report for (203) 781 numbers in Connecticut. Reverse Phone Number information for 1-203-781 numbers!